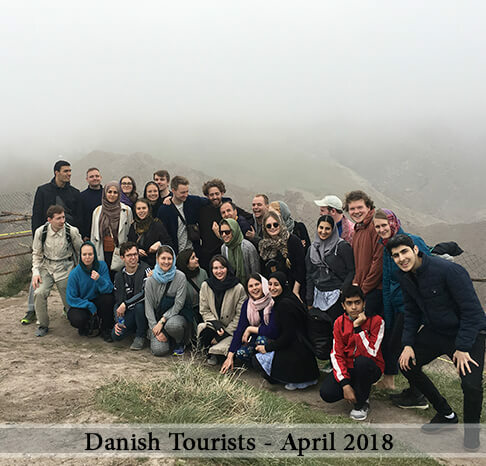 Established in 2008, Fotros Tour and Travel Agency now offers the highest level of services in inbound and outbound tourism with its over 30 professional staffs and as an accredited travel agency by IATA in Iran. 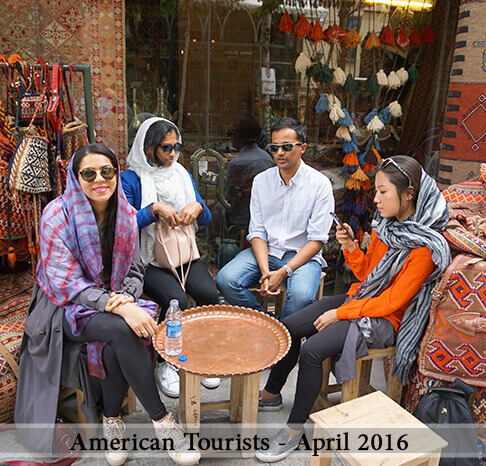 We have successfully managed to operate hundreds of tours to different destinations all around the world and inside Iran. 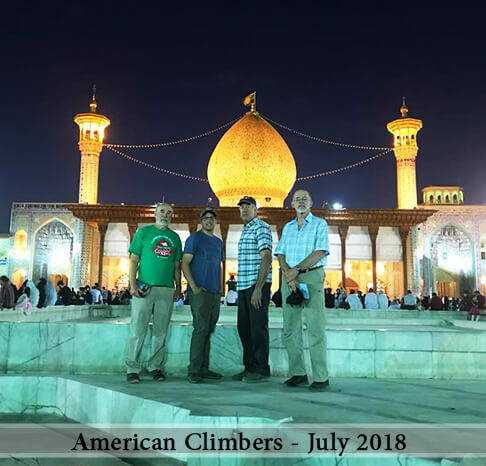 We are recognized as one of the professional, reliable and efficient tour operators in Iran especially among different groups of intellectual and high educated people. Our goal is to build bridges between nations and bring them all together through peace, harmony and happiness. 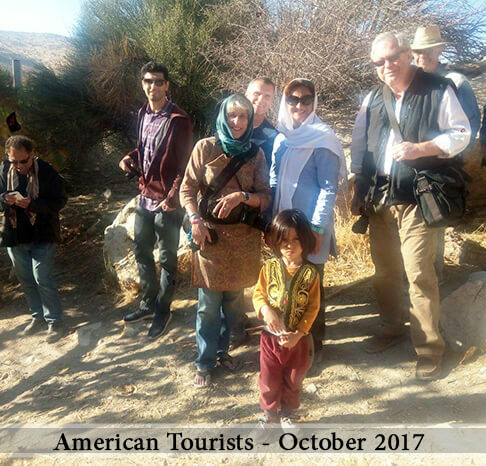 With our deep knowledge of management in the field of incoming tours, we design trips for those who seek authenticity in Iran and plan to go beyond all the clichés and discover the heart and pulse of both historic and contemporary IRAN and want to come back home with cherished and lifelong memories. From the moment we receive your enquiry, we do everything for you to make a ‘once-in-a-lifetime’ journey. We totally eschew the cookie-cutter approach to trip planning; rather we listen and personalize vacations accordingly. 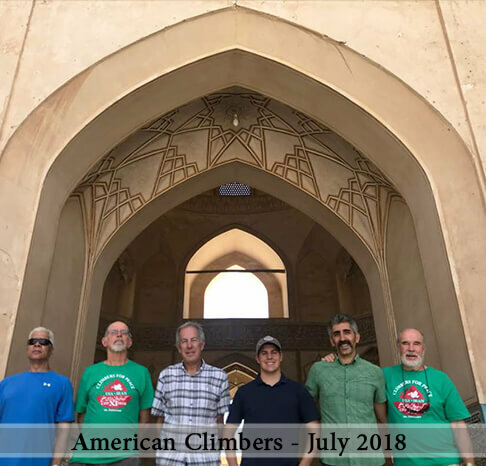 We take care of your trip down to the very last details ensuring that you can enjoy PERSIA to the full, free of logistical concerns and benefitting from our unwavering commitment to personalized service. Visiting Iranian factories such as Iran Khodro or Saipa Iran, two main Iranian automakers. 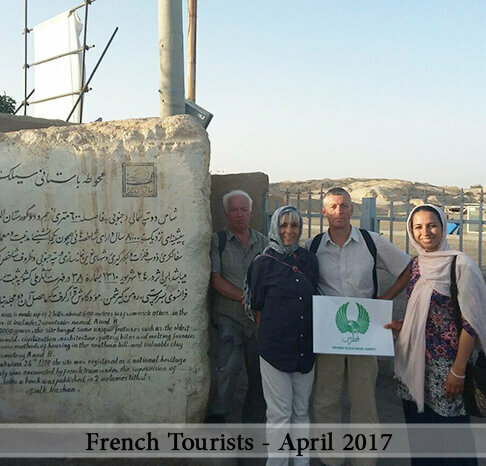 Visiting Iranian dams such as Dez Dam on the Dez River and Karun Dam on the Karun River in the province of Khuzestan. With all these, we plan different tours, budget or luxury, for doctors, students, teachers and various groups of travelers. Fotros, according to Shia Islamic beliefs, was the name of an angel who was expelled by God to an isolated Island for frailty for nearly 700 years and as a punishment, his wings were broken. It is said that on the birth of Imam Hossein ( 3 Sha'aban AH 4/ 10 October 625), when Gabriel and the high ranking angels were on their way to Muhammad House to salute him, Fotros asked Gabriel to take him to Muhammad. So did the Gabriel. Once Muhammad knew about Fotros punishment, he advised Fotros to rub his body against Hossein. As soon as he touch Hossein’s body, his wings were healed. He resumed his power and ability to fly. Since he was healed through the intercession of Imam Hossein, Fotros took an oath, out of compensation, to announce his pilgrimages salute to Imam Hossein whenever they are. Join our tours now and be part of the big circle of clients and be another witness for our reliability!